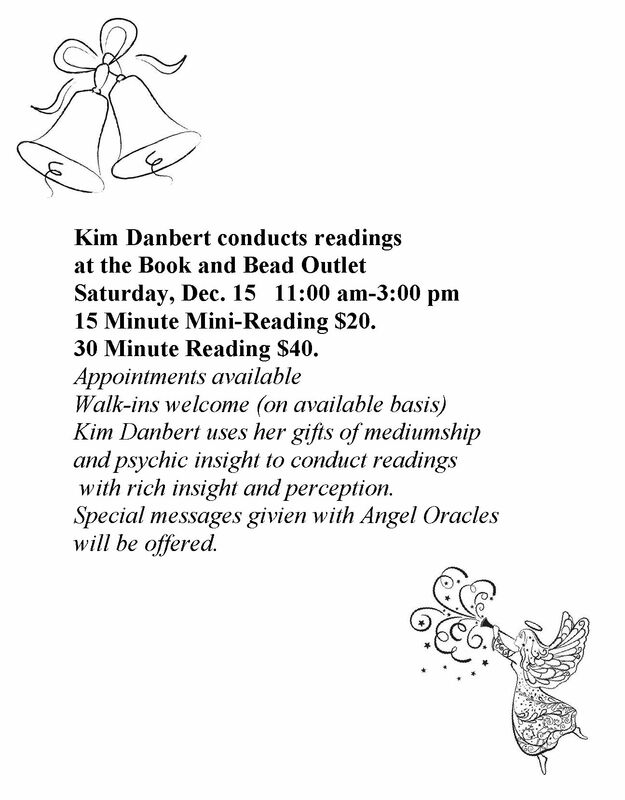 Kim Danbert is back to conduct mini-readings using Halloween tarot and Oracle Cards on this day. There is also a FREE one card pull upon request when she is not engaged in other readings. 15 minute mini-reading is $20. 30 minute mini-reading is $40. We ask for cash so we can pay the reader.